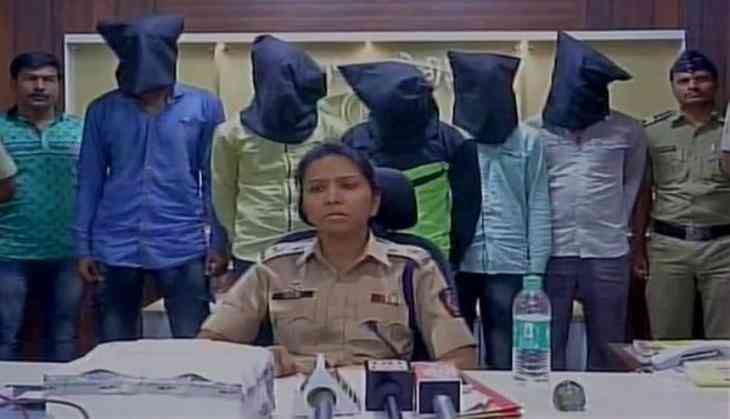 Many cases of the paper leak and cheating during exams are on the rise; but one such unusual case has emerged from Maharashtra, where five people were arrested for impersonation in an examination for police recruitment held in Thane. They have been sent to police custody till May 22 and a FIR has been registered in this matter. Further investigations are underway.